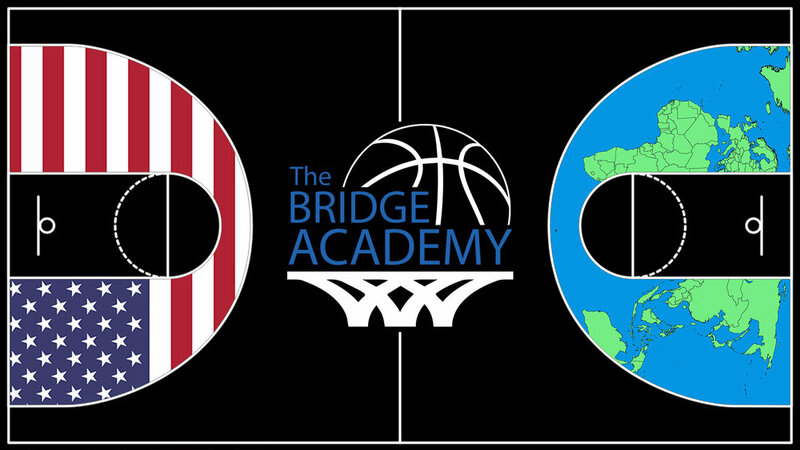 The Bridge Academy is a two and a half week program that will bridge the gap between foreign basketball players and American collegiate basketball. This basketball academy is for males, ages 12-18 who have not attended college yet or played professionally. Our staff of former college coaches and players plus former NBA players will assist in evaluating, training and coaching these players to better prepare them for a collegiate career both athletically and academically. We will evaluate, train and implement the individual skill development and team concepts that will be needed to play at the collegiate level. Our staff will then use their connections to get players exposure at all levels of college basketball. Our coaches have the connections and knowledge of how college basketball and recruiting works and can put players in the right position to succeed and achieve their dreams. The Bridge Academy will provide a personal informational packet and video for each player to give to college coaches and will promote players to colleges that best suits their skill set. This helps both the college coach who is unable to venture out of the country due to expenses and time constraints as well as benefits the players around the globe who love basketball and want to attend an American College or University. The Bridge Academy will allow players to get the training and exposure needed to play basketball at the collegiate level and gain an excellent education in the process.